♦przyczynia się do gospodarczego i społecznego rozwoju Polski, do powstawania nowych możliwości inwestycyjnych i handlowych, szybszej integracji Polski z UE. Firma posiada Certyfikat ISO 9001:2000. 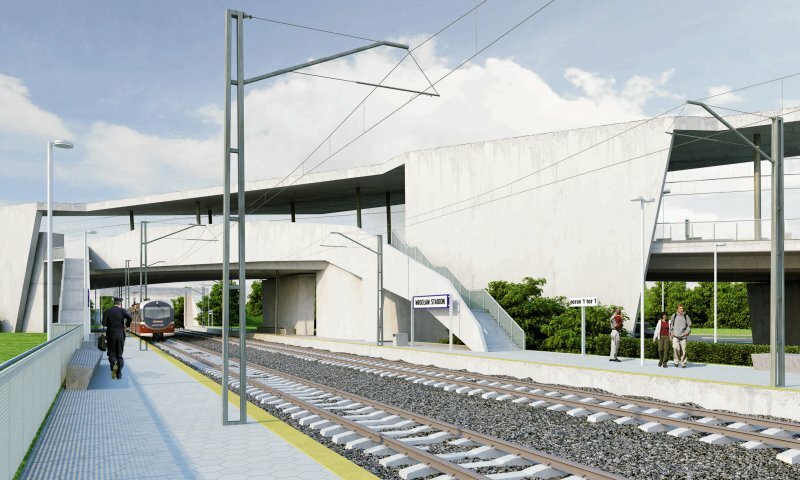 ♦tunelu w Alpach dla szybkiej kolei Lyon – Turyn. 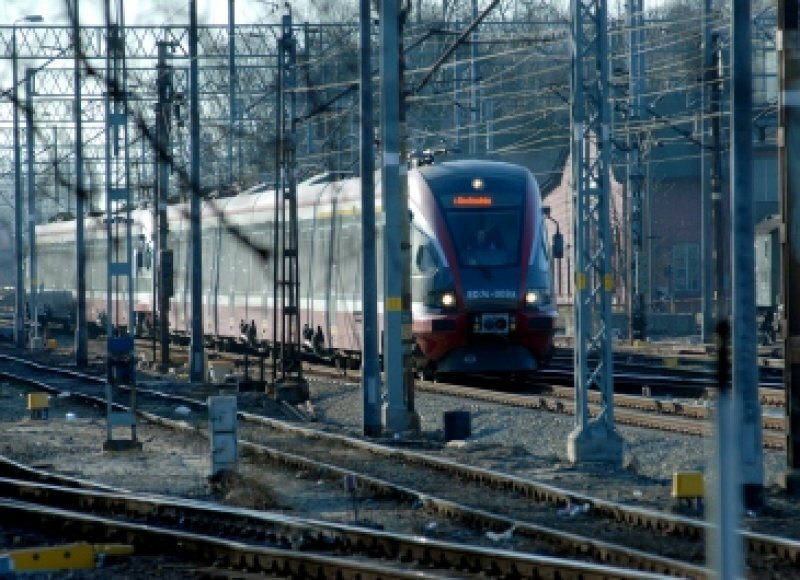 Firma wykonała również projekt poprawy przepustowości towarowej linii kolejowej Vitoria – Minas w Brazylii, opracowała program zarządzania tunelami kolejowymi w Holandii, projekt ultranowoczesnego mostu kolejowego na linii Lyon – Marsylia oraz modernizację systemu sygnalizacji dla linii metra w Londynie. Arcadis wszędzie na świecie zapewnia tę samą, wysoką jakość dzięki synergii i wewnętrznej współpracy. Znajomość rynku lokalnego łączy z międzynarodowym doświadczeniem i know-how. The ARCADIS company in Poland offers consulting, engineering and project management services in infrastructure, environment and buildings. 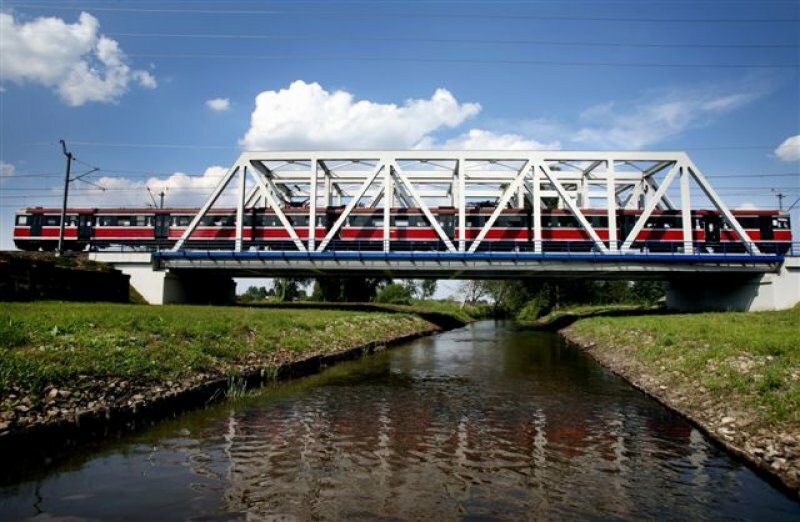 ARCADIS in Poland specializes in designing, supervision and management services in the rail and road infrastructure. 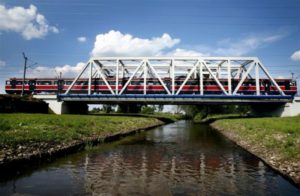 Providing for the sustainable development of infrastructure and the natural environment is the prime company goal. ARCADIS in Poland is the part of the international ARCADIS group of companies, focused on mobility, sustainability and quality of life. ARCADIS develops, designs, implements, maintains and operates projects for companies and public administration. With more than 16,000 employees and over € 2 billion in gross revenue, the company achieved a strong position on the global as well as on local markets. • Contributes to the economic and social development of Poland, to the creation of new investment and commercial opportunities and faster integration of Poland with the EU. 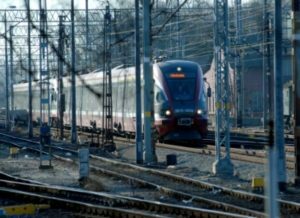 The ARCADIS Rail Infrastructure Office in WrocĹaw was established on 1 April 2011 as a result of the takeover of the Elekol company, one of the biggest Polish design companies specialising in rail construction projects, by ARCADIS. The company has been ISO 9001:2000 certified. • A tunnel for a high-speed railway Lyon – Turin through the Alps. 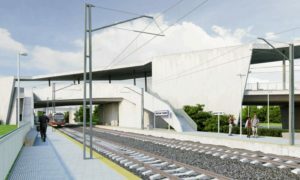 ARCADIS has also prepared a plan of increase of capacity of Vitoria – Minas rail line in Brazil, developed a management program for rail tunnels in the Netherlands, designed an ultramodern rail bridge in Lyon-Marseille line and developed a design for modernization of London underground’s signalling system. Everywhere in the world, ARCADIS provides the same high quality through synergy and internal cooperation. 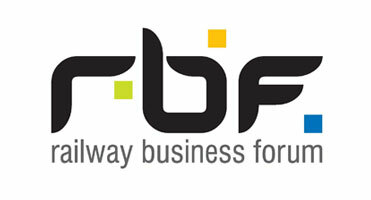 The company connects knowledge of local markets with its international experience and know-how.